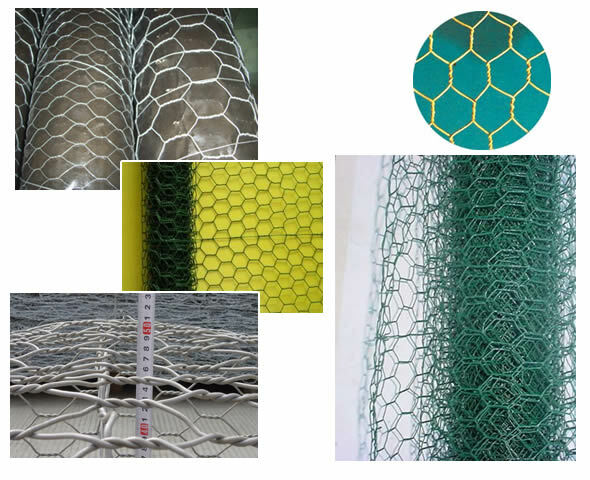 ﻿ Anping factury of Hexagonal Wire Mesh manufacturers,Anping factury of Hexagonal Wire Mesh exporters,Anping factury of Hexagonal Wire Mesh suppliers,Anping factury of Hexagonal Wire Mesh OEM service. 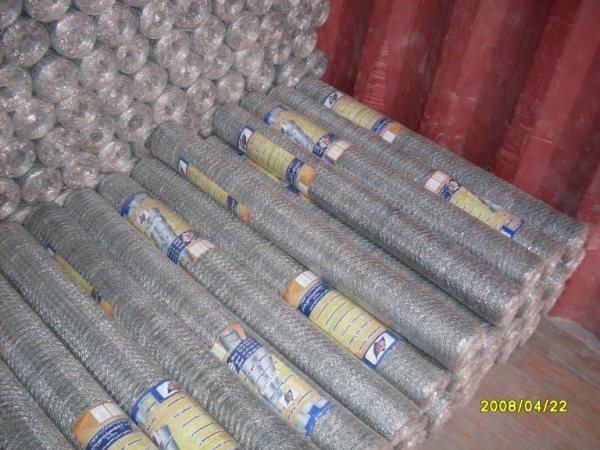 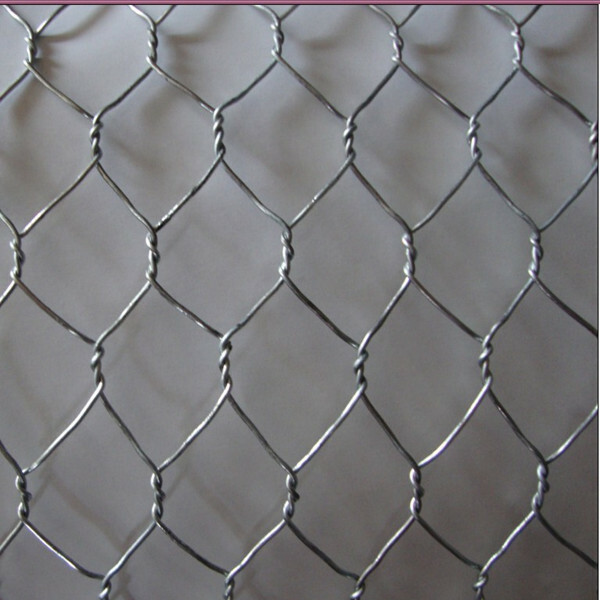 The main materials of galvanized hexagonal wire mesh are galvanized iron, stainless steel wire, plastic coated iron wire and even brass wire. 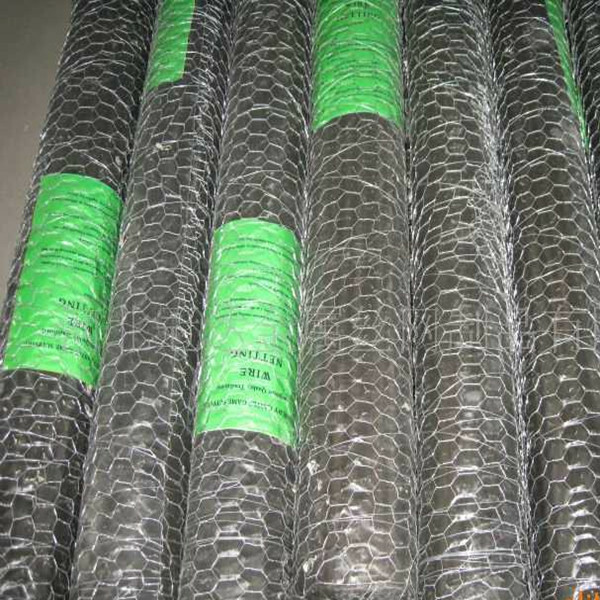 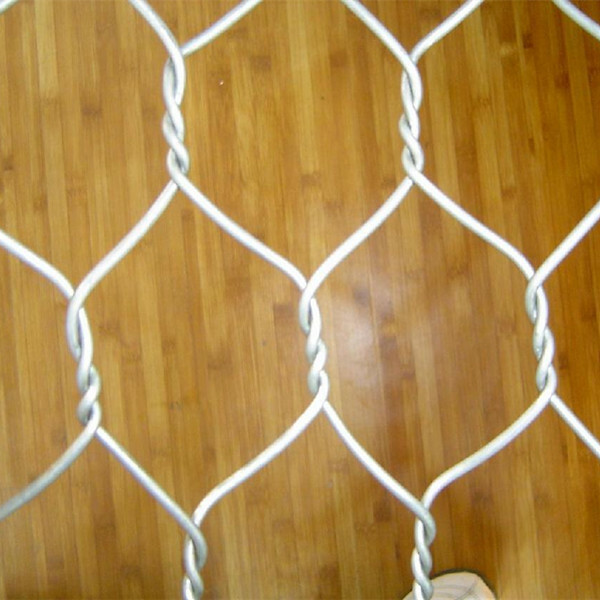 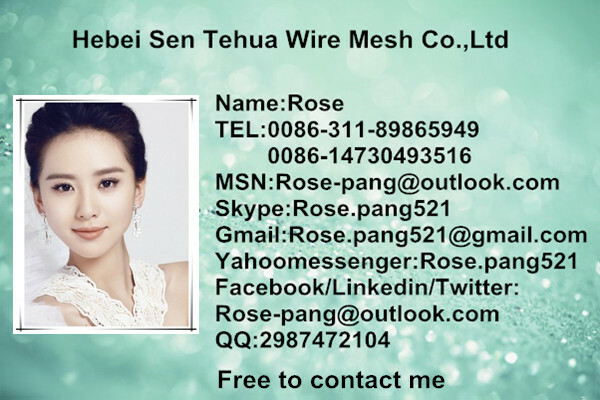 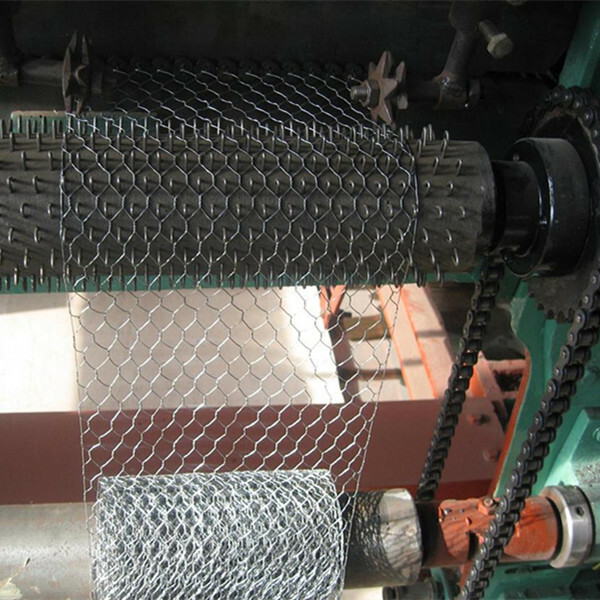 Galvanized hexagonal wire mesh can be made into different types according to different netting treatment, processing, materials, while normally we have three processing methods to make this products: straight twisted, reverse twisted and double twisted strengthened.